As the requirements for networks and services keep changing at a rapid pace, so does the demand for management solutions and for the technologies to provide them. As a result, we are witnessing a continuous shift of focus for management research. 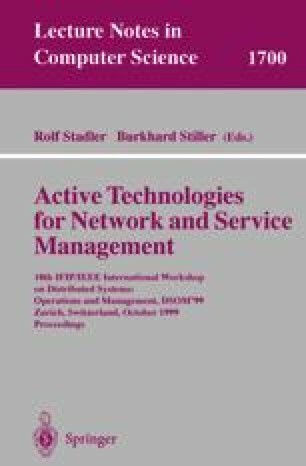 Over the last several years, topics of primary interest have shifted from element management to end-to-end service management, from management of single services to integrated management of multi-service environments, from managing relatively static systems to the management of highly adaptable and dynamic platforms, etc. Based on the workshop presentations and the current trends in industry, this panel will try to identify the primary technical challenges that lie ahead, and it will discuss the possible approaches to address them.